Following the launch of the all-new Duster in October 2018, Renault has taken it a step further, by introducing the Renault Duster 4X4, to complete its Duster range. 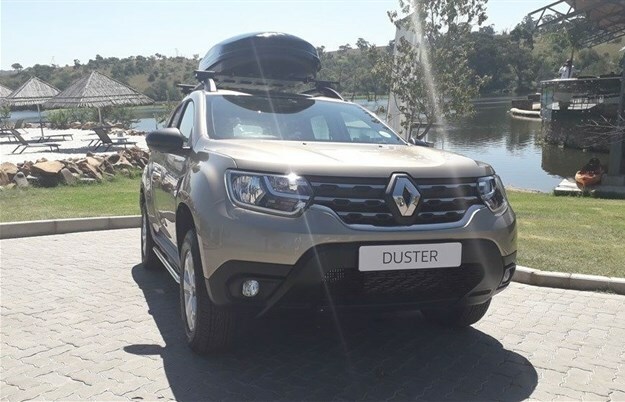 The all-new Renault Duster 4X4 is now available in South Africa and shares similar characteristics of the Duster that was launched in October 2018, however, there are some enhanced features that allow for an even more exhilarating 4X4 experience. Some of the noticeable changes include a more robust exterior design, creating a more masculine off-roader look. On the inside, there has been an upgrade to the interior, with a complete upgrade to the quality finishes as well as some new technology to increase the overall driving comfort. Since it's original release six years ago, there has been over 2 million vehicles sold globally and 16,500 units sold locally, with an increase of approximately 50% in monthly sales, which is evident as to why Renault has now introduced this family car, taking the adventure to the next level with the Duster 4X4. I recently attended the national launch where I got to put the Duster 4X4 to the test. At first sight, the all-new Renault Duster 4X4’s is visually more robust, making it clear that this is an assertive SUV. With an upgrade to the exterior, there are more aggressive lines, a more expressive front and a wider rear giving you the impression of a more solid vehicle. However, as solid as it looks, I did find the vehicle to be somewhat on the lighter side, weighing in at 1671kg. Adding to its appearance, the Renault Duster 4X4 has new 16” wheels ensuring a more assertive profile, also, there's more prominent aluminium roof bars and front and rear skid plates that support its adventurer credentials. The chrome trim of the grille, alongside a raised waistline and the powerful C-shaped light signature complete the powerful stance of the new Duster. I have to add that at first glance, the vehicle is pleasantly easy on the eye and doesn't give you that intimidating feel of many 4X4's in the market. This was the first time I had ever stepped into a Renault Duster, and so had no idea what to expect. I've been told that the redesigned interior has made it a more comfortable and user-friendly cabin experience. At first impression, I was aesthetically impressed with the cabin. It had a clean and modern feel and surprisingly spacious - for driver and passengers alike. I can see why this vehicle is both versatile and comfortable for everyday driving. As like many of the modern SUV's these days, the Duster 4X4 offers a host of upgraded equipment, with the aim of a stress-free driving experience. The 7" touchscreen includes onboard GPS Navigation, smartphone mirror compatibilities such as Apple’s CarPlay and Android Auto. I am seeing more and more vehicles using smartphone mirror capability as it provides drivers and passengers with the ability to control music, navigate, and communicate by way of voice commands and the car’s manual controls - simply on the car’s computer interface, but this all depends on your phone’s system. In theory, this allows for a safer and better-focused driving experience. More upgraded features include Blind Spot warning which detects any obscured vehicles and convenient automatic headlights activate automatically without the driver needing to press a manual switch. The Automatic Climate Control, Speed Limiter and Cruise Control functions provide superb driving support on the open road. The original Renault Duster was designed and engineered to master tough road conditions, but in an unpretentious form and now the all-new Renault Duster builds on and reinforces the Duster’s existing strengths. Taking the vehicle off-road was indeed a treat. It was more appealing than driving on a simple flat road. I must say that I was impressed with its handling capabilities on the rough terrain. Once adrenaline kicks in, there's no stopping and you clearly want to do some bundu bashing. What enhances the Duster 4X4 off-road prowess is the Hill Descent Control (HDC) which allows smooth descent of hills without the use of the brake. This is daunting at first as one naturally wants to use the brake in uncomfortable situations, however, you just need to trust this function - activated with a simple switch. 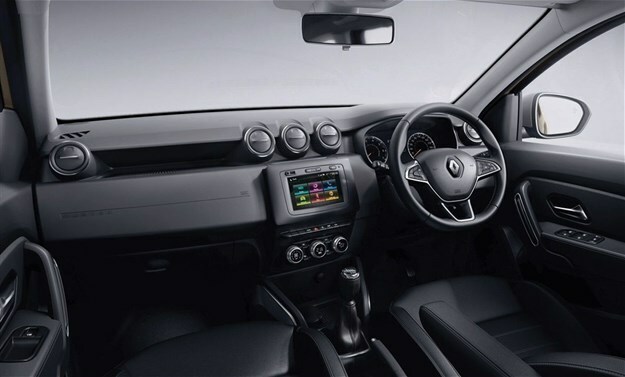 Another addition is the new multi-view camera, which allows for easy view of the front, rear or side terrain, triggered by the reverse gear or by a simple touch of the dedicated button, while the innovative 4X4 monitor allows one to even check the pitch and roll angles of the Duster at any given time. Unfortunately, I was not in too much of a tough situation where I was able to make use of the multi-view camera, but I do believe that this newly added feature is going to be very vital in the driving of off-road experiences. There's also the Transmission Mode Selector available on the 4x4 Model where the driver is able to switch between three driving modes: 2WD Mode where the engine torque is distributed to the front wheels, Automatic Mode allowing distribution of engine torque over the 4 wheels or Lock Mode for engine torque distribution to all four wheels. The All-New Renault Duster 4X4 is powered by a 1.5 dCi engine mated with a 6-speed manual gearbox, for greater driving comfort. Upshifting is fast and smooth, with no jerking or loss in acceleration, although it may take some time to adjust between the short transmission between the first and second gear. 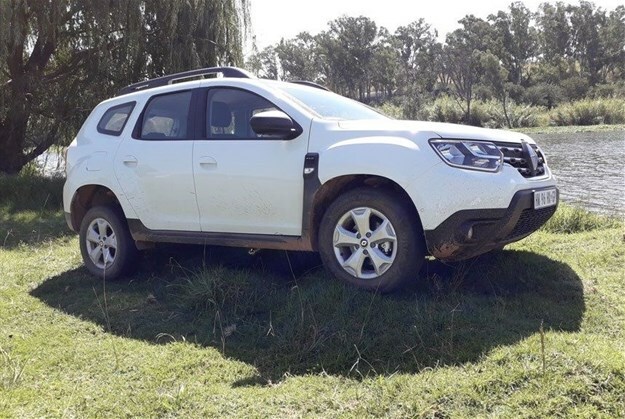 The Duster 4x4 Model boasts fuel consumption from only 5.2l/100km, and yields outputs of 80kW with 260Nm of torque and contained CO2 emissions of 138g/km. 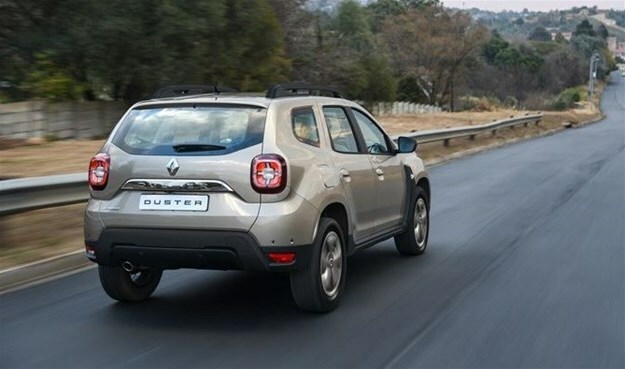 As is standard across Renault’s entire product range, the All-New Renault Duster Model range comes standard with a 5-year/150,000km mechanical warranty and a 6-year anti-corrosion warranty. Services take place at 15,000km intervals, and a standard 3-year/45,000km service plan applies.